A friend of mine posted the below video on Facebook the other day. It is a demonstration of a new product from Rustoleum called "NeverWet." It is a spray on product that seems to create a nonporous and slick barrier, causing liquids of all sorts to simply slide off. Check out the video below for more details. After watching the video, it got me thinking about potential automotive applications. Currently, the best way to protect your car's paint is to wax it after washing. While wax does a fairly decent job of protecting paint from dirt and liquids, it mainly causes liquids to simply bead up, leaving the job of removing the water off the car up to you. Thicker, stickier liquids, like tree sap, still have a tendency to cling to wax, meaning you would have to wash and reapply the wax to get rid of it. The other problem with wax is that in order for it to properly protect your vehicle, it must be applied on a fairly regular basis. Not everyone is going to have time to properly and regularly wax their vehicle. What if there was a spray on product that could supplement your wax by repelling all sorts of liquids? How cool would it be to watch rain, mud, and all forms of dirty liquids simply roll off the hood of your car? Rustoleum's "NeverWet" certainly has the potential to be that product. From the video above, it seems to work on all sorts of surfaces, such as textiles, smooth plastic, glass surfaces, and even concrete bricks. The only noticeable problem with "NeverWet" is that once applied, it does leave a rough texture on whatever it was applied to. If Rustoluem could find a way to smooth out the end application, and find a way to mix it with automotive wax, then you could potentially have a product that would keep your vehicle cleaner longer. Another potential application is to mix the product with the clear coat that is applied to cars as the last step of the automotive painting process. Car gets dirty? No problem. Just spray it down with water and watch all the dirt and grime simply slide off the car with the water. A solution like this could potentially save time, money, and water for the DIY car care types. After watching the video, what do you guys think? Could a product like this see a potential automotive application? Could you see it being used for something else like motorcycles? Let me know what you think in the comments below. Yes, I have actually watched every single Fast & Furious movie made to date. No, I still cannot believe that there are currently six movies, with a seventh currently in the works. After watching the third one, Tokyo Drift, I thought the franchise was pretty much dead. When the fourth movie, Fast & Furious, came out, I have to admit that I was pretty intrigued. The first one, The Fast and the Furious, was actually pretty good, and bringing the cast of the first movie back together seemed like it could be a fun watch. Two weeks after the movie premiered, my Fiancé and I went to go see the movie. To our pleasant surprise, it was actually really good. The follow up, Fast Five, was also really good. When Fast & Furious 6 was announced, my Fiancé and I agreed that we had to see it. Keep reading to find out what I thought of Fast & Furious 6, and whether or not it is worth a watch for car enthusiasts. Author's Note: This review will contain movie spoilers. If you have not yet seen the movie, intend to watch it, and hate having movies spoiled, stop reading and click on another one of our great articles to read! Editorial: You Know That Magical Stalk to the Left of Your Steering Wheel? "Hey, you there. Yeah, you. You know that magical stalk on the left of your steering wheel? Do you know what it's for? It's called a turn signal. You push it up and the right side blinkers light up. You push it down and the left side blinkers light up. 'Well what is it for' you may ask. Well, it's to let the drivers around you know that you are going to change lanes or make a turn. You know, the other drivers on the road aren't psychic, and we don't know what you're going to do. So please, for the love of all that is holy, USE YOUR DAMN TURN SIGNAL!" The above is something I have wished I could say to many drivers I have encountered on the road over the years. I have been driving for roughly 10 years now, and six of those have taken place in Los Angeles county and its surrounding areas. In those six years of driving in Los Angeles, I have noticed the lack of turn signal use more and more. Whether this is happening out of sheer laziness or bad driver education, I have yet to figure out. 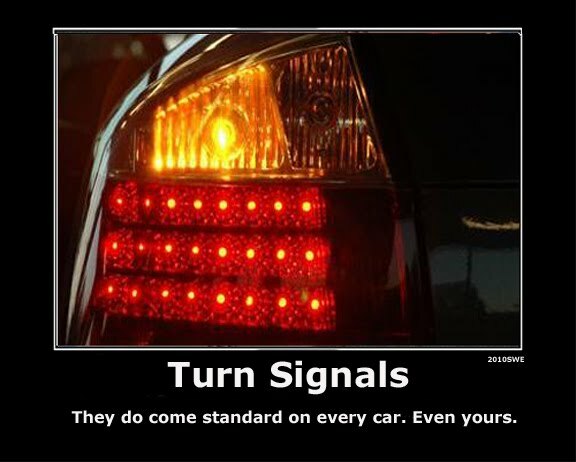 Unfortunately though, turn signal laws in the the state of California are also quite vague, and do not really help. When I first purchased my S2000 back in 2010, I knew it was not going to be the most fuel efficient vehicle I could have picked. My other choice of vehicle, a 2010 Honda Civic Si sedan, would have been far more fuel efficient than the S2000, but due to a temporary production halt on the Civic in 2010, I could not find one for sale at the time. 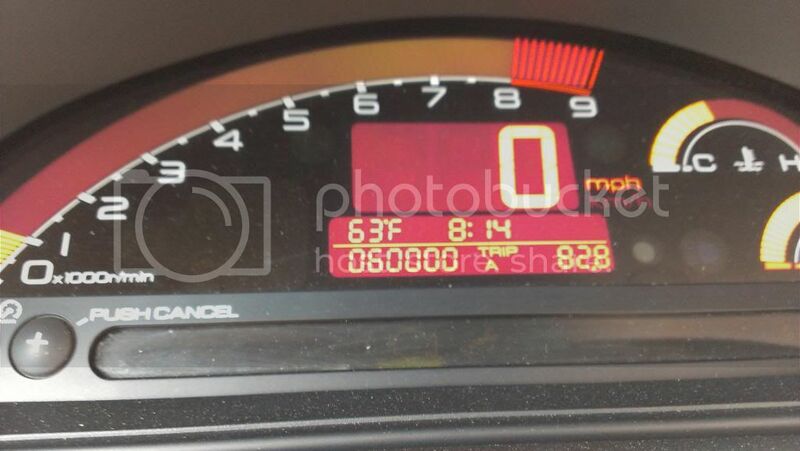 Considering the EPA estimated fuel economy rating of 18mpg city/ 24mpg highway/20mpg combined for the 2007 S2000, I think I'm doing reasonably well. My current combined average is around 20.5mpg, just a little over the EPA combined rating. Prior to installing the Dunlop Direzza Z1 Star Spec tires, this average was actually a bit higher. Since the Dunlop tires are stickier than the Bridgestone Potenza RE050 tires that come standard with the car, I expected a small decrease in my fuel economy. The trade off though is a tire with a higher treadwear rating that will last longer. 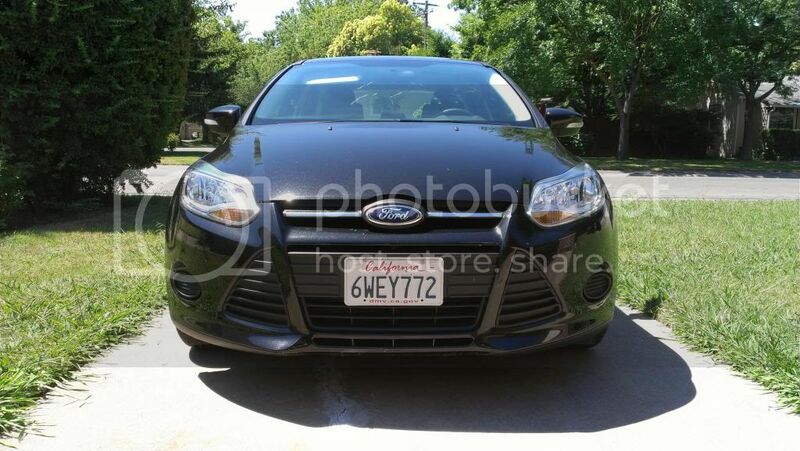 You can view my fuel economy results here. As much as I love driving and racing in real life, it is not always practical to do so, especially with the cost of gasoline and maintaining a track ready vehicle so high. The simple alternative is to find a good simulator to mollify those needs, and the more portable that experience is, the easier it is for me to get my fix when I need it most. You can therefore imagine that had high hopes when seeing the screenshots for Real Racing 3 in the Google Play Store. The visuals were absolutely impressive for a mobile device and the promise of realistic game play added to the appeal. Throw in a rather impressive and ever growing set of cars to choose from, and it seemed possible that my dreams for the perfect portable racing fix were about to be answered. As someone who spreads his transportation time between a car, a motorcycle, a bicycle, and his own two feet, I have become increasingly sensitive to the idea of sharing the road. Our current society places the greatest value on motor vehicle transportation, cars in particular, but that does not mean we that drivers should assume they have exclusive rights to the roads. Motorists, motorcyclists, bicyclists, and pedestrians are all a part of the transportation make-up of every major city and should all be given due respect and consideration. Unlike many European cities, which have taken measures to dramatically improve the interaction between the various groups using the roads, many US cities are only just starting this process and tempers often flare as compromises are made to meet everyone's needs. However, every group has to take responsibility for making the road conditions better for all road users. In this two-part editorial, I want to look at ways to help everyone be better road users and to help drive improved conditions that will hopefully help reduce incidences of road rage, accidents, and make the roads a more pleasant place for everyone. 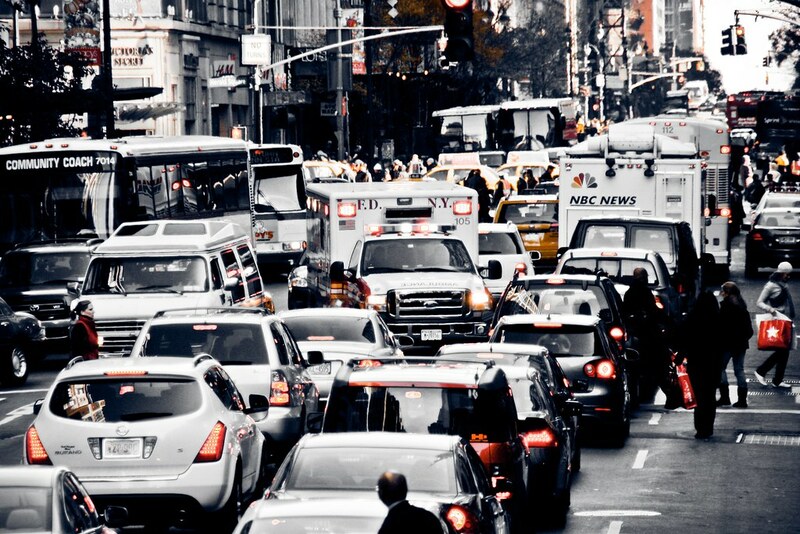 Today, we will look at motorcyclists and car drivers, considered the top of the US road usage hierarchy. To read about pedestrians and bicyclists, see Part 1 of this editorial. 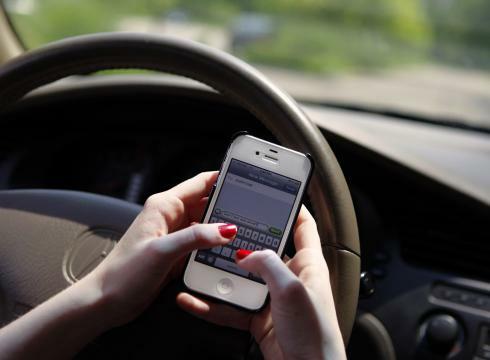 Distracted driving is becoming ever increasingly problematic as cars get more complex and filled with technology and as our real lives become ever more intertwined with our digital ones. Most people now have some form of touchscreen mobile device that they use on a regular basis, mainly in the form of a smartphone that is with them at all times, including in the car. Many individual cities and counties have taken measures to combat distracted driving by instituting handsfree cellphone laws prohibiting handling of the phones while operating a vehicle. Automakers are also doing their part by offering technologies that allow users to access the most frequently used functions of their phones through voice commands and integration with the car's infotainment system. And now, the big 4 cellphone carriers, have united behind an anti-texting ad campaign to discourage people from texting behind the wheel. Having been the victim just earlier this week of a distracted driver's inattention, I am encouraged that the cellphone service providers are taking part in this kind of campaign and taking a stand against a habit that is growing into a major problem out on America's highways, especially around urban centers where people's busy lives often force them to need to be connected as often as possible. Distracted driving is a serious matter and is often a contributor to accidents and road rage incidents, so any steps to combat it are steps in the right direction. Tell us your thoughts on distracted driving or share with us the story of how distracted driving has impacted you in the comments section. With the recent introduction of the Subaru BRZ/Scion FR-S twins, it would seem that lightweight, rear drive sports cars are making a bit of a come back. 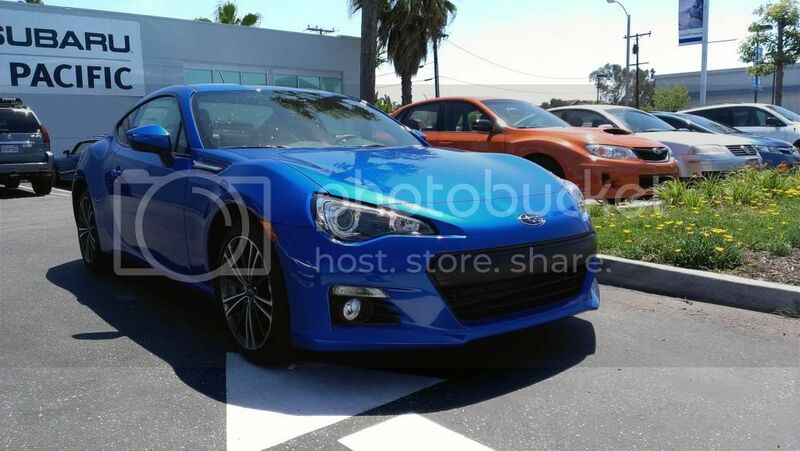 What better way to find out if the Subaru/Scion duo did it right by comparing it to another light weight, rear drive sports car? 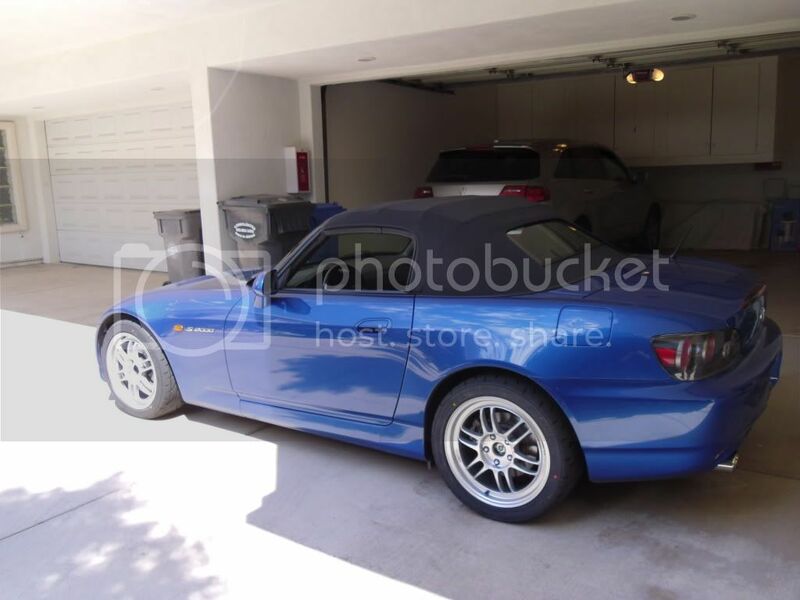 Luckily, I am the proud owner of a slightly older light weight, rear drive sports car, the Honda S2000. The goal here is not to determine which car is faster, as that would not be a fair fight considering my car out powers the BRZ by a fairly significant amount. My goal in doing this comparison is to find out if Subaru got the lightweight, rear drive formula correct, and to see which of these two cars are more fun to drive. As someone who spreads his transportation time between a car, a motorcycle, a bicycle, and his own two feet, I have become increasingly sensitive to the idea of sharing the road. Our current society places the greatest value on motor vehicle transportation, cars in particular, but that does not mean we that drivers should assume they have exclusive rights to the roads. Motorists, motorcyclists, bicyclists, and pedestrians are all a part of the transportation make-up of every major city and should all be given due respect and consideration. Unlike many European cities, which have taken measures to dramatically improve the interaction between the various groups using the roads, many US cities are only just starting this process and tempers often flare as compromises are made to meet everyone's needs. However, every group has to take responsibility for making the road conditions better for all road users. Today, we will start at the bottom of the perceived road usage hierarchy by looking at pedestrians and cyclists. In next week's follow-up, I will conclude with a look at motorcyclists and car drivers.